Whilst the video wall behind Frans Zimmer is flickering and the garish lights are highlighting the dancing crowd only for a few seconds at a time you just know when you reached that certain point where your heartbeat is determined by the rhythm of his sound. Its truly impressive to watch Frans Zimmer a.k.a. Alle Farben (which is German for all colours) while hes on stage. You can see the passion on his smiling face, when hes observing the crowd dancing in a shower of confetti and the only sign of exhaustion is sweat dripping off his forehead. At times you may also find him totally focused behind all those switches and controls on stage, working meticulously on his compositions, while there are thousands of people dancing right in front of him. 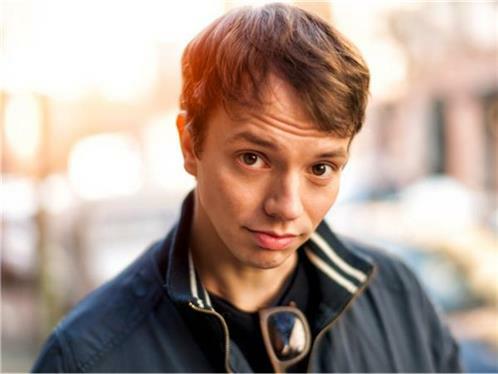 Alle Farben is originally based in Berlin and after years of travelling the world he is anything but a newcomer. In early 2014, he released his first studio album Synesthesia, which he had set his heart on for a long time. As expected Synesthesia has generated a tremendous response in Germany and beyond. However, the success of his album did not diminish his passion for festivals and live performances. Therefore, he still kept touring the world in 2015 to provide music lovers with unforgettable nights and marvellous sunrises. 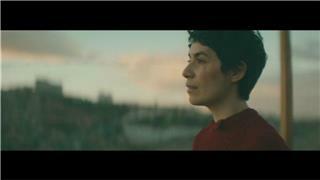 Whether its New York City, Bangkok, Paris, Zurich, Beirut or Kuala Lumpur Alle Farben is welcomed throughout the world. The DJ with a penchant for painting has been a well-established act for ten years now. In Berlin it was particularly his courage that left a residual impression on the club scene when he first started. And it didnt take long for everyone to realise that he was going places. Alle Farben loves to experiment and he simply doesnt accept the rigid boundaries of music genres. In his performances there are all kinds of elements involved: live musicians with hints of classical or swing music, lingering between techno, minimal and house. To him it has never been a contradiction to play Tchaikovsky at a festival or at the club if anything it was a welcome challenge. His DJ sets always follow a concept, a dramatic conception, always with an eye toward aesthetics. Alle Farben is eager to present his melodies in a proper light, because as he says: When it comes to perception, music is not so different from colours the intensity determines the emotions. Alle Farben is genuine and original right out of Berlin-Kreuzberg. Therefore, his sound naturally transports the specific characteristics and qualities of Berlins nightlife: diverse, colourful, boundless and always walking this very thin line between melancholy and euphoria.